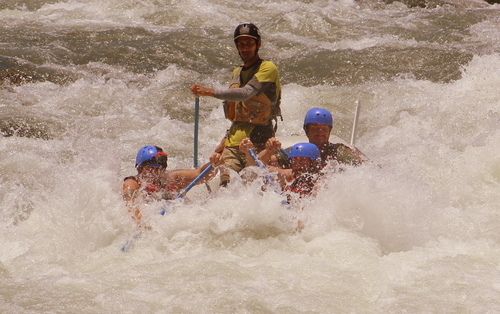 Come white water rafting with our great guides on the pristine world class Sarapiqui River. 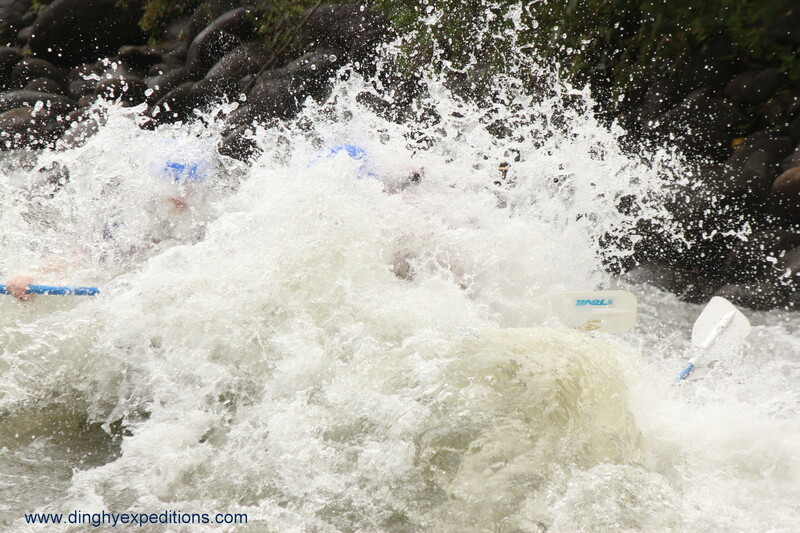 Run 17 km of adrenalin pumping class III-IV rapids surrounded by beautiful evergreen forest and wildlife. Our small personalized and private tours are designed to give you the best quality service while you immerse yourself into nature and Costa Rican culture. 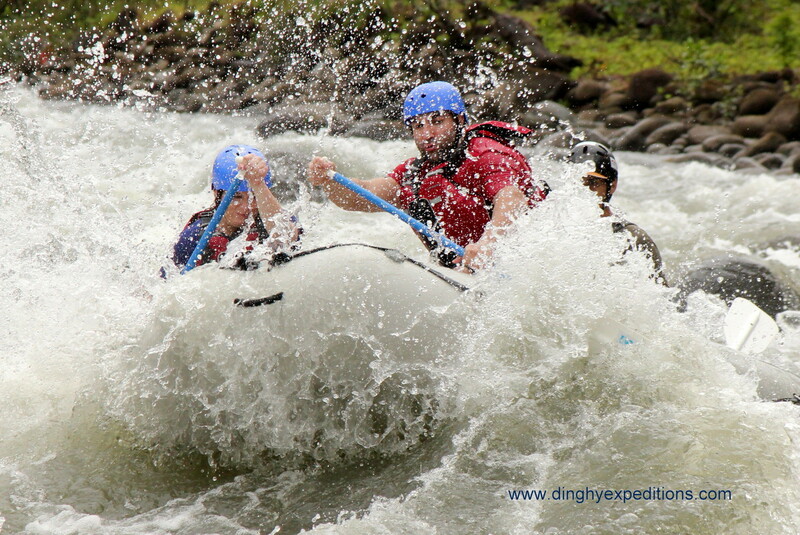 Prepare yourself for lots of action and unforgettable memories! 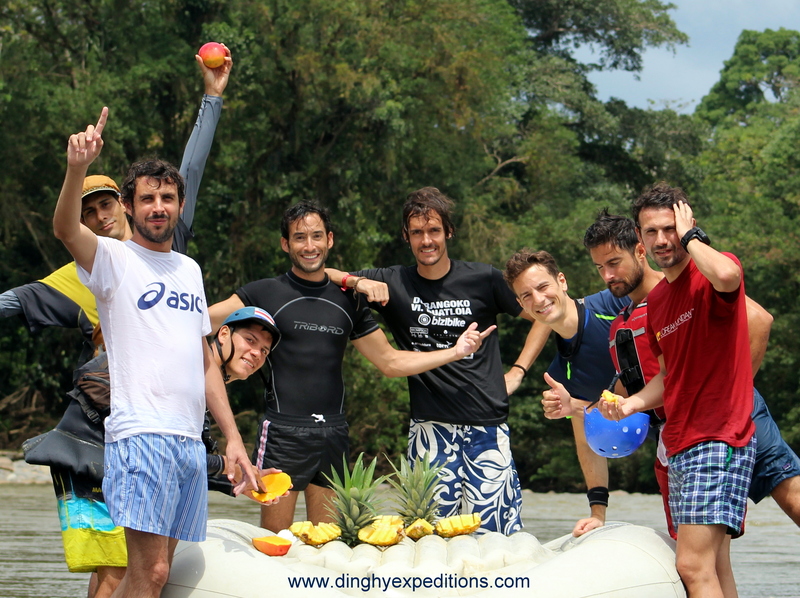 Includes: Transportation, fruits, delicious lunch, experienced guide, safety kayaker and new equipment.